Mercedes boss Toto Wolff has said that Lewis Hamilton is “building a legacy as one of Formula 1’s greatest drivers” as he approaches another milestone. If Hamilton claims pole position in Hungary this weekend then he will equal Michael Schumacher’s all-time record of 68. 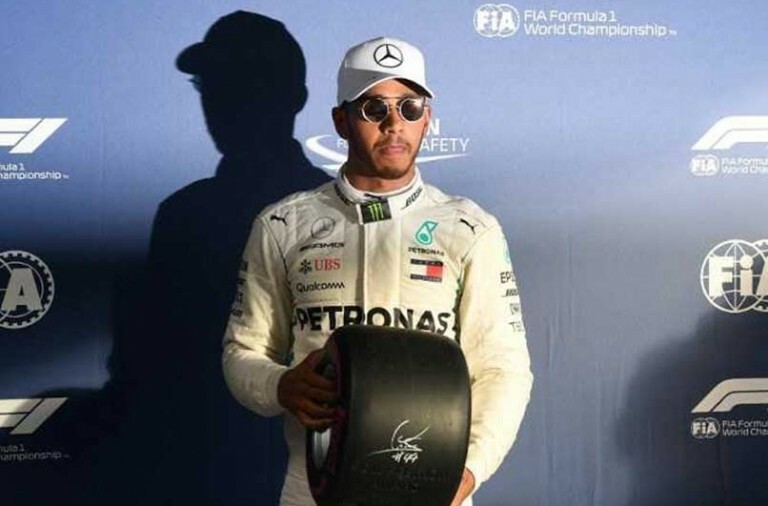 Hamilton is the most successful driver at the Hungaroring, having won there five times, and if he wins this weekend he will take the lead in the Drivers’ Championship for the first time this season. 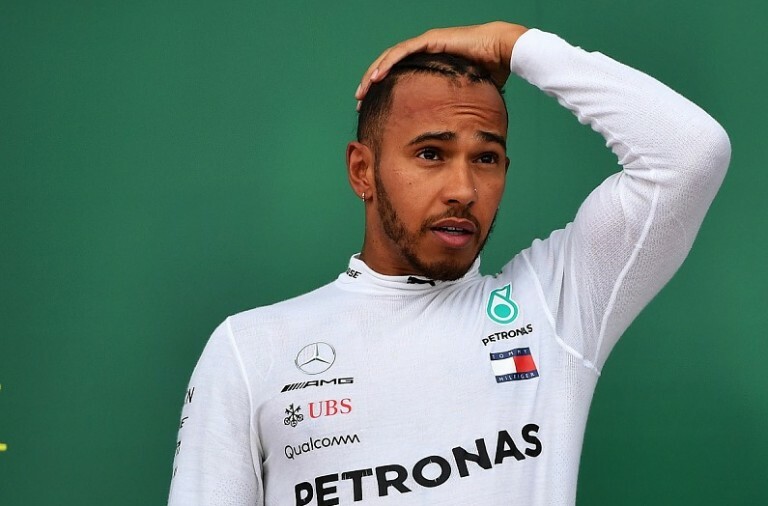 At present Hamilton is just one point behind Sebastian Vettel having won at the British GP and Wolff is expecting him to build on this momentum. “Our drivers have been one of our biggest strengths so far. Lewis has delivered some consummate performances this year in China, Canada and Silverstone in particular,” Wolff said. Wolff went on to say that he is sure Hamilton is carrying good “energy” after winning in front of the home crowd and said that as he continues to match and set records he is fast becoming one of the sport’s greatest ever drivers. 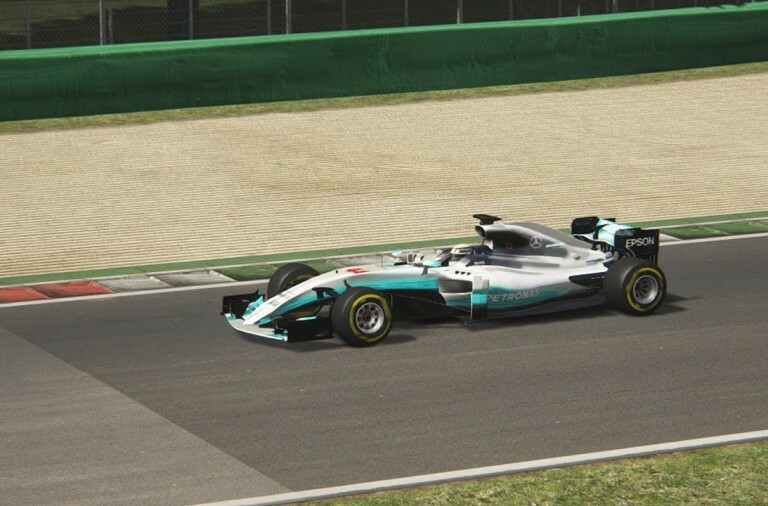 Mercedes are leading by 55 points in the Constructors Championship and they are steadily reasserting their dominance after winning three of the last four races. However, Wolff is wary of a Ferrari comeback in Hungary as the track should suit their car. Furthermore, Red Bull are expected to arrive with a big upgrade to their car. Hamilton’s teammate, Valtteri Bottas, is also having an impressive season. He came from ninth on the grid at Silverstone to finish second and is just 23 points off the lead in the championship.